Here we are, the final day of the 12 Days of Anime. Today, I’m going to be splitting this post into two topics. The first half will cover the anime I know that I’m looking forward to seeing in 2019, and the second will talk about the anime that I hope will continue sometime in 2019. Netflix has announced that a new season of Aggretsuko will premiere in 2019, but no premiere date has been set yet. 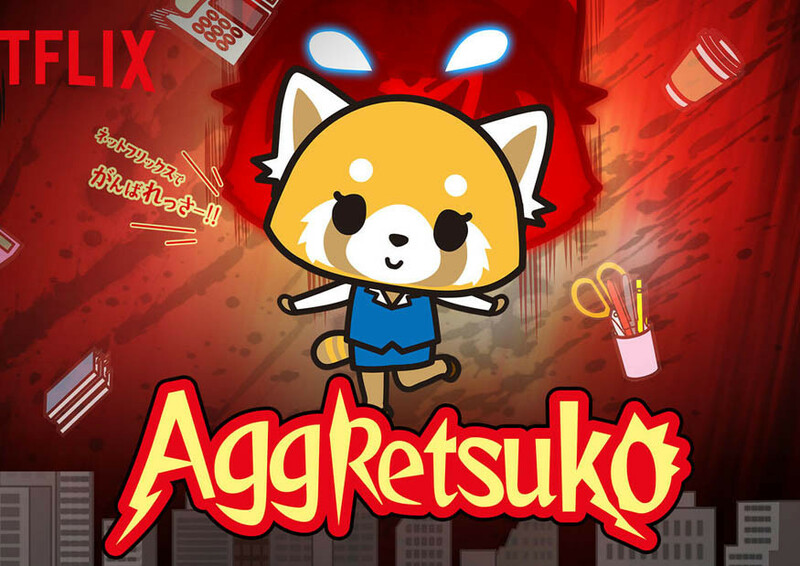 I can’t wait to binge watch this next season and find out how Retsuko’s story will continue. Since I’m further ahead in the manga than where the story ended in the first half of Season 3, I know what’s going to be coming in the second half. However, what I’m looking forward to is seeing how the anime will depict these events. 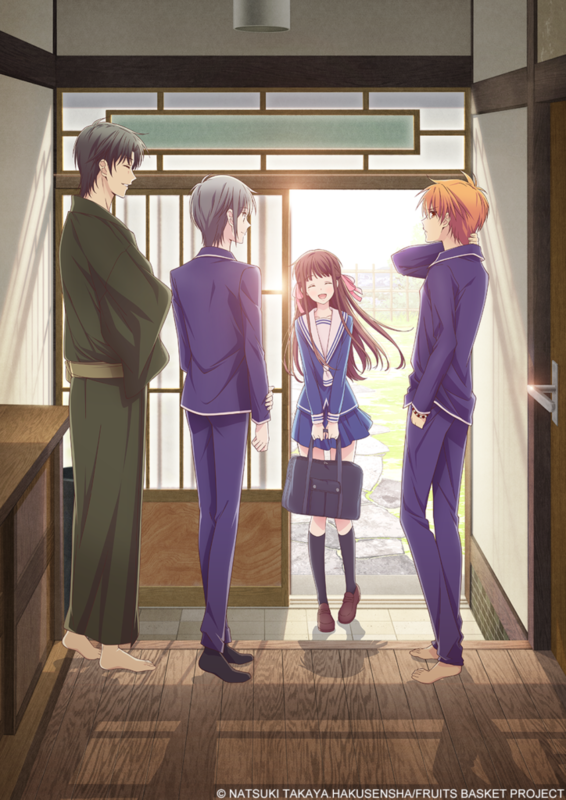 It was announced that a reboot of the Fruits Basket anime will be launching in Japan in 2019, but a premiere date has not been set yet. The promotional material states that this reboot will cover the story of the entire manga, which is something I know I’ve been wanting to see for years. And from the reactions I’ve seen online, it appears that many anime fans are anticipating this as well. The art that has been previewed so far gives a more modern look to the franchise without making it unrecognizable. Even though the concept of a superhero being able to knock out his opponents in one punch seems a little strange, it actually works. 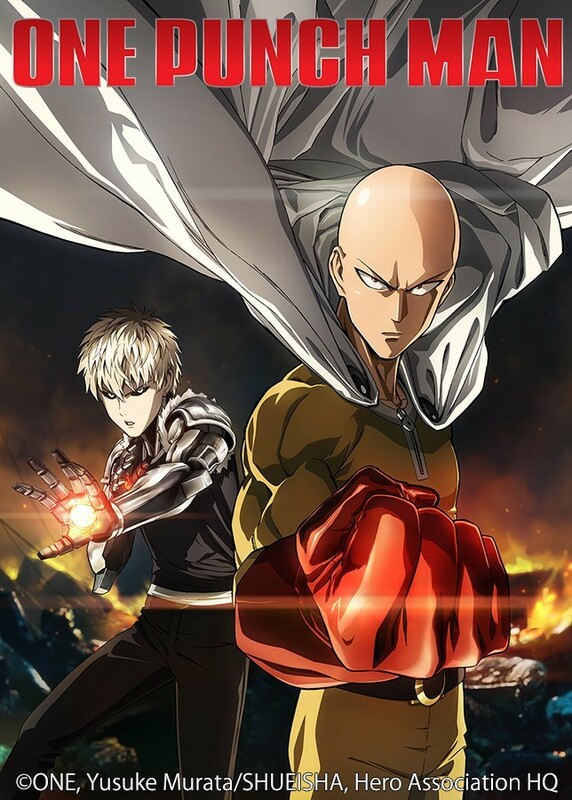 I enjoyed the first season of the anime, and I hope the second season for One-Punch Man will be just as good. I just realized that it’s been almost two years(!) 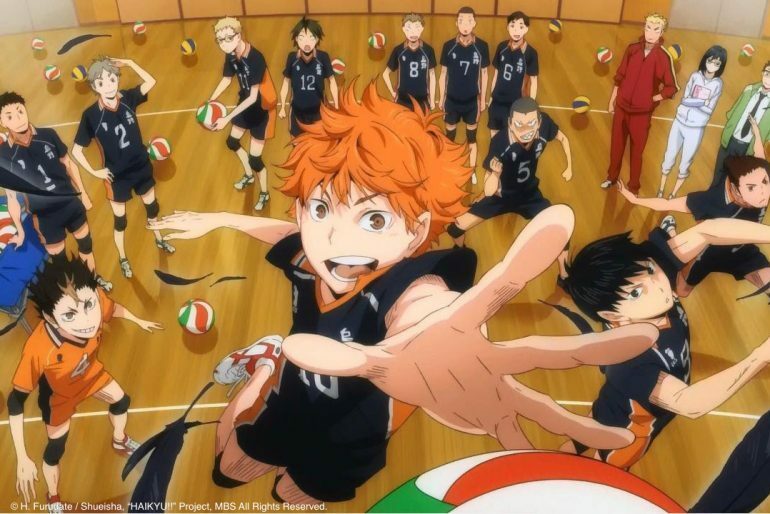 since the last episode of Haikyu!! aired. The way the episode ended, it was obvious the story was going to continue. To be honest, I had thought we would have had a new season by now. My hope is that maybe they’re wanting to wait until the manga has enough material for them to have a substantial season, instead of just 12-13 episodes. 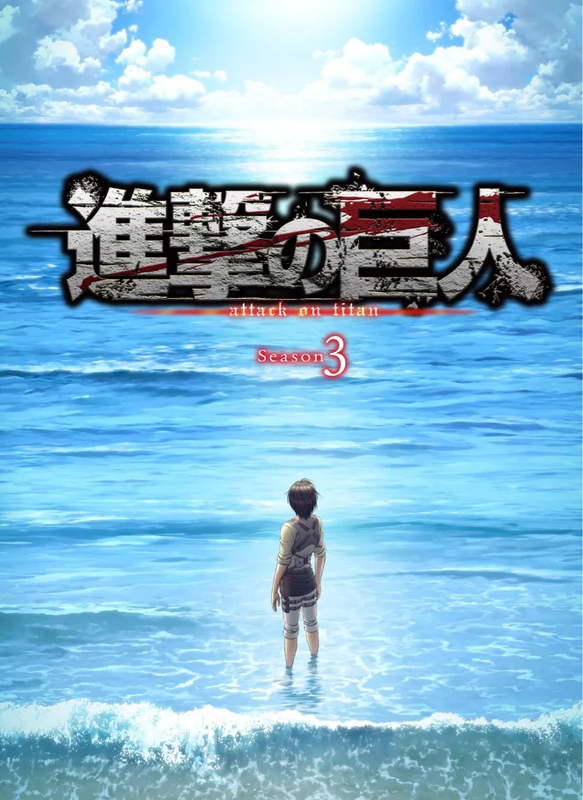 Considering it’s been two years since the last episode of the anime, it’s potentially possible there could be enough material to warrant making a decent sized season. 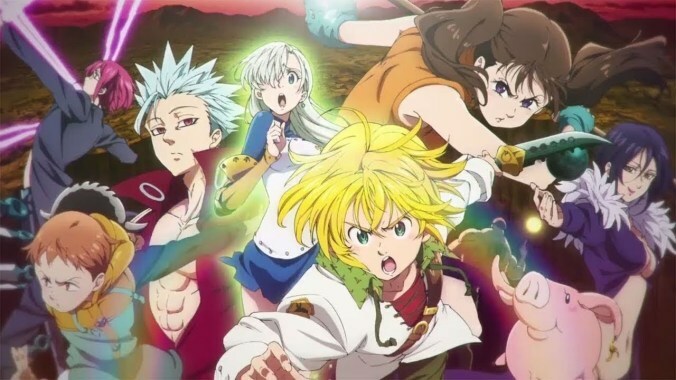 I’m praying to the anime gods that in 2019, we will at least get an announcement of a new season being in development, if not actually getting another season within the next 12 months. With the way the most recent season ended, the story is not over by a long shot. While we may have just gotten this season in North America on Netflix a couple of months ago, it premiered almost a year ago in Japan. Getting another season of this in 2019 is probably a long shot, especially if they are waiting for the mangaka to progress the story. The most likely scenario is that we could get an announcement of another season by the end of 2019, but that a new season wouldn’t actually begin airing until 2020. But it doesn’t hurt to wish for something a little more unrealistic, such as actually getting the next season in 2019. The most recent season ended as the third day of the 42nd Inter-High was just starting, so there’s obviously more story to be told. 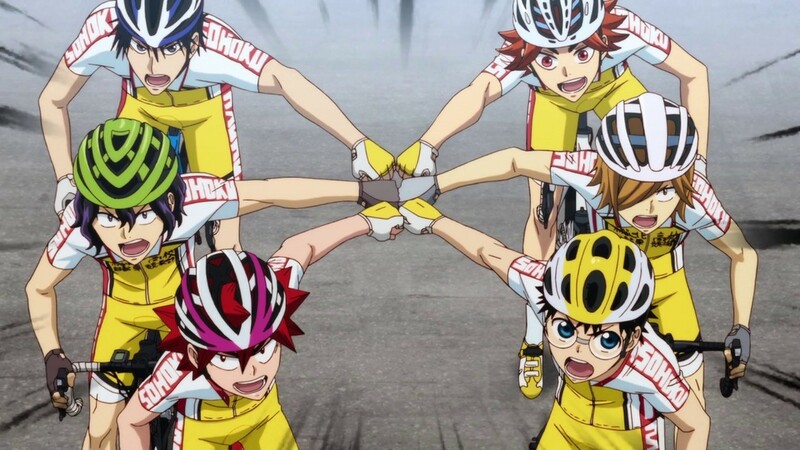 It’s been almost a year since Yowamushi Pedal: Glory Line premiered, so hopefully there could be some news soon. I don’t know how much ahead the manga is in comparison to the end of the fourth season at this point, but hopefully the manga is getting close to telling how the third day Inter-High ends, if it hasn’t gotten there already. My guess is that the anime studio is waiting for that resolution before producing another season of the anime.